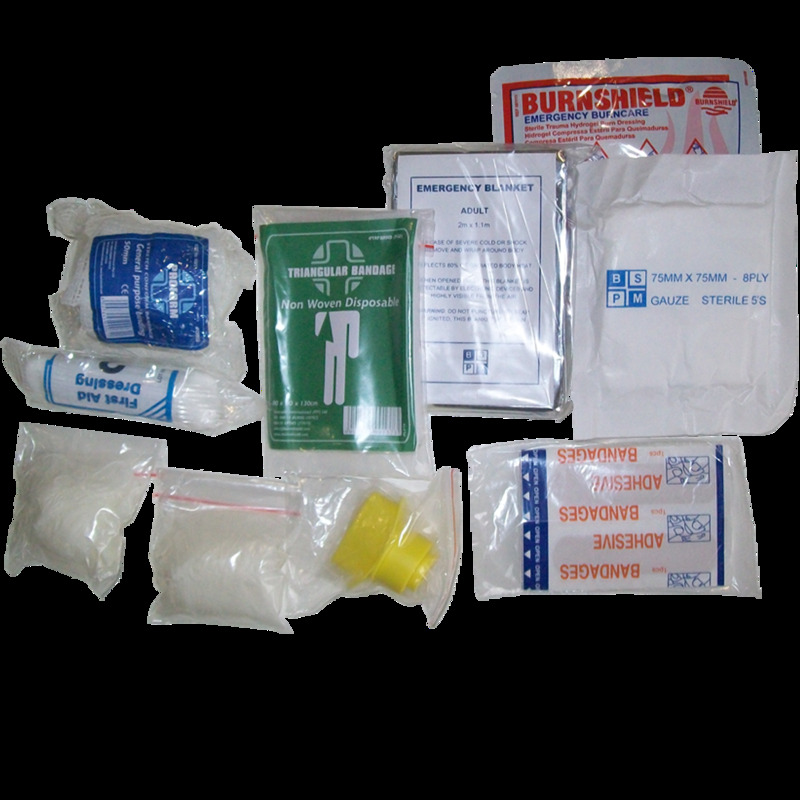 Essential first aid items for everyday emergencies. This kit is the smallest and lightest kit you'll ever need to carry. It has the most basic equipment you need for all your time dependant emergencies like: shock, burns, bleeding and CPR. Carry this kit when hiking, running, cycling or biking so you can treat the immediate emergency while someone fetches the full kit for any other injuries. 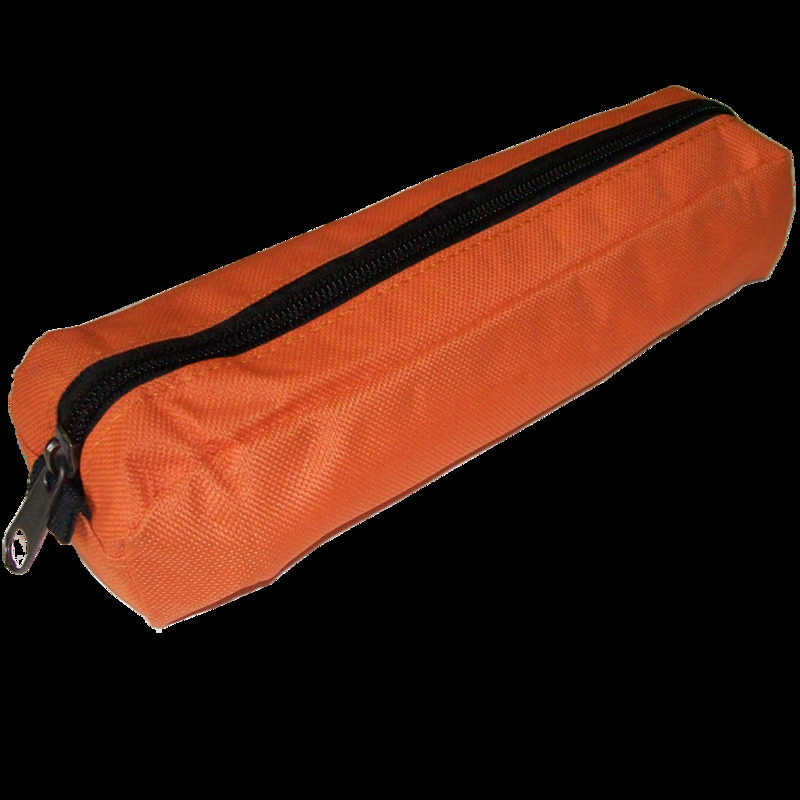 The kit comes in a small pencil bag for compact storage.